DAFP is always proud to welcome new members! Please visit dallasafp.org to view the names in our growing network. The DAFP calendar for the spring has been a full one! TEXPO 2018 is in the books, and, thanks to this year’s Chair, Stacy Roth, and all who supported her by serving on committees or volunteering in any capacity, it was a smashing success! Later this year, as the dust settles and all the bills are paid, we’ll have an update for you on just how successful the conference was financially. 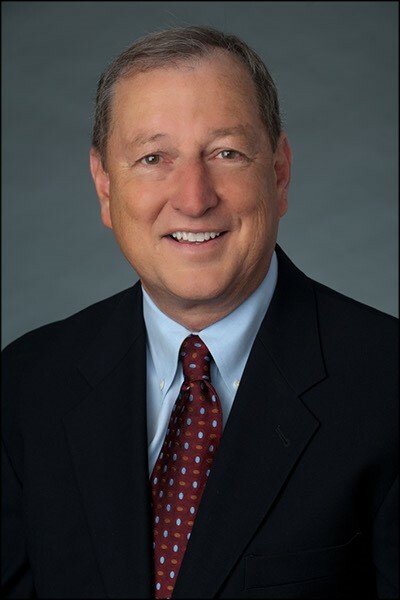 The Board’s focus is shifting now to our signature one-day educational event, the Big D Financial Conference, set for Thursday, September 20, 2018, at the Marriott Las Colinas. Kari Ellis will be at the helm as chair of the conference, and is assembling her conference planning committee, so please get in touch with Kari to talk about you can help. Have a great story to tell in the realm of treasury? Be on the lookout for our call for speakers soon, and share that story with your treasury industry peers! Looking for a way to get more engaged in DAFP? We want YOU on the Big D Conference Committee!! Be sure to save the date in your schedule for this year’s annual DAFP day of education – we are actively seeking Sponsorships and will be sending out Call for Speakers in early May. We’re flyin’ up, no ceilin’, when we in our zone. Got that good soul in my feet!! If you attended TEXPO, you heard these lyrics during the general session and both lunches. Wow! The words could not be truer! We were definitely in our zone all through our city! I felt like our leadership planning committee and all of DAFP were flying and, for two and a half days, the ceiling couldn’t hold us!! I hope everyone enjoyed TEXPO and came away with several ideas you’ve been able to introduce back in your offices. It’ll still be a month or so before we have final numbers but we do know we exceeded the former attendance record of 1,145!!! More numbers to come. For now, I want to give an overview of the highlights. A robust exhibit hall—so many exhibitors commented they loved the space. Yay on the cell phone charging station and on the neck wallet/nametags to name a few! Thanks Jeri Bethune! Evening networking sessions that were off the chart. Thanks Summer Bosch! Who knew the little idea of “let’s have a black and white party” could be so amazing! An energetic opening General Session that set the tone for the conference and concurrent sessions that made TEXPO so strong. And, did anyone see how many people stayed on Tuesday afternoon! Woo hoo!! Thanks Karyn Brown and Ron Trimmer! Incredible outreach that helped us beat the attendance record. Thanks Christy Petty! An organizer who kept us between the lines on income/expenses. A behind the scenes role that is so very valuable. Thanks Stephanie Potter! An up-to-date-by-the-minute mobile app. Wow! Everything was at our fingertips and the push notifications kept us “in the know” for coming events/sessions. Thanks Matt Roush! An amazing inaugural TEXPO TopGolf event. Thanks Chris Stephens! 72 players joined us on a very chilly Sunday morning. Wonderful slide shows during the general session and lunches that incorporated current pictures for attendees to see themselves. Thanks Ron Trimmer! A new website for TEXPO that will carry forward to future TEXPOs. Thanks Ray Vines! Thanks to everyone for your help with TEXPO 2018 through your work on committees and/or through your attendance. We hope we’ve made you proud to be a member of the Dallas AFP!! Also, join the Sponsorship Committee, we will work together to partner with companies and individuals to further grow our organization. For more information and to get involved contact Connor Cosgrove at sponsorship@DallasAFP.org. Have you noticed any 2017 members who seem to be missing? If so, contact them to find out where they are and encourage them to renew! Or, do you know of someone who would make a great DAFP member? Encourage them to join us for the 2018 year. A new member may log into the DAFP website, www.DallasAFP.org to join. Membership is based on a calendar year and it grants the individual attendance to the 2018 monthly dinner meetings, the summer social, the Big D Financial Conference coming this Fall and the January 2019 Holiday Social. Most importantly, CTP and FP&A credits are awarded through attendance. 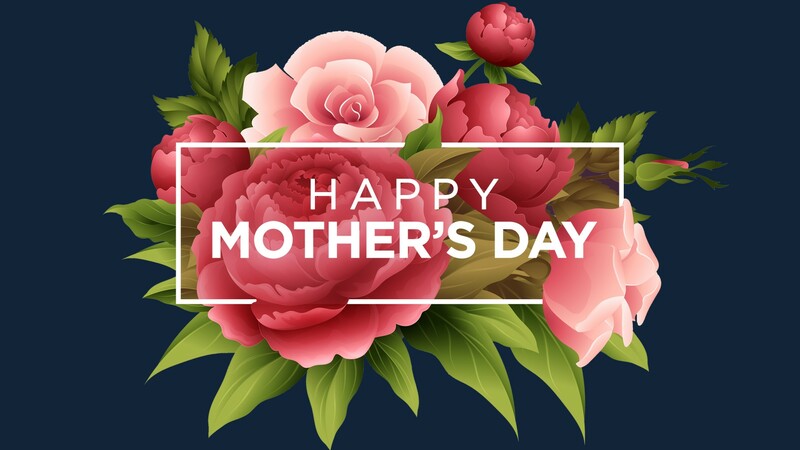 - Samantha B. and Eric T.
Thank you for being part of our social media community. We have been managing the Dallas AFP social as well as the TEXPO sites. After the success of TEXPO, we will be turning over the TEXPO Facebook, LinkedIn Group and Twitter pages will be run by our good friends in Houston through next April, but we look forward to continuing the engagement. Please continue to LIKE, SHARE, or COMMENT on posts as you see fit. Thank you again for your engagement this year and as always. We’ll get it out there! Best! We will be announcing our much anticipated DAFP June Summer Social at our upcoming May meeting. This will be an ole school networking event for DAFP members ONLY. We will be at a local venue where cocktails and hors d'oeuvres will be served. Tentatively we are set for 21st of June from 6-8 so it coincides with our meetings. 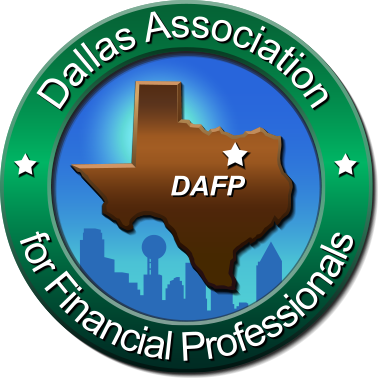 Dallas Association for Financial Professionals "DAFP"